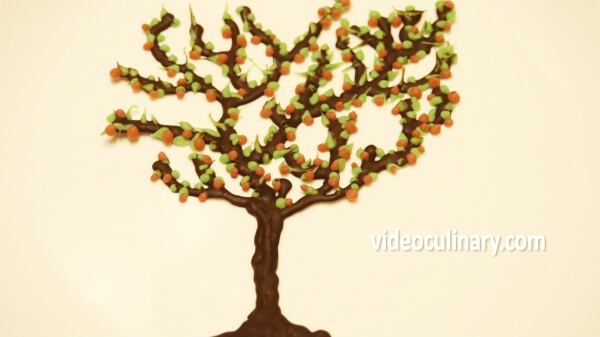 Chocolate ganache is very easy to make, and only requires two ingredients. The proportions of chocolate to cream can vary depending on its use. 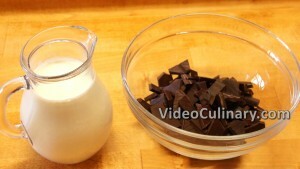 The basic formula is equal weights of cream and chocolate. 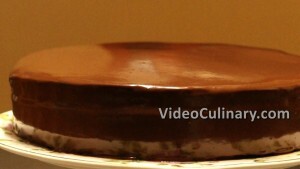 Warm chocolate ganache can be poured over a cake or torte for a smooth and shiny glaze. Refrigerated ganache can be whipped and used as a frosting, or formed into truffles. Ganache at room temperature is spreadable and great as a cake filling. Place 250ml (9 oz) of cream in a saucepot, and bring to simmer. Chop 250 grams (9 oz) of chopped dark chocolate and place in a bowl. Pour the cream over the chocolate, and let stand for a minute. 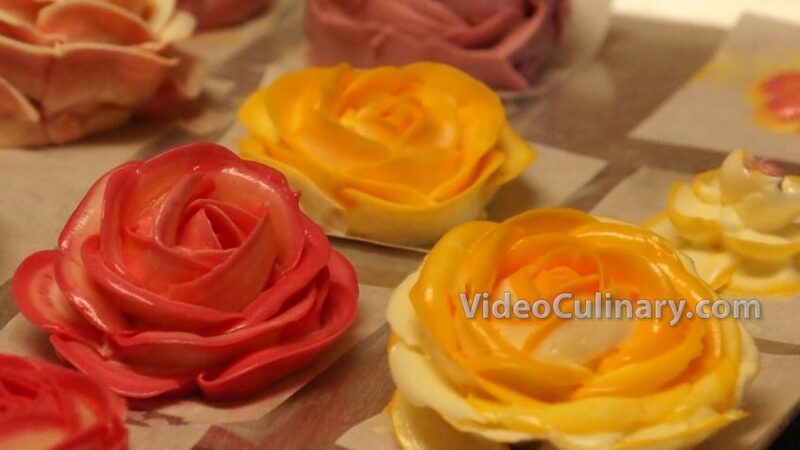 Stir gently until melted and smooth, being careful not to incorporate air into the ganache. 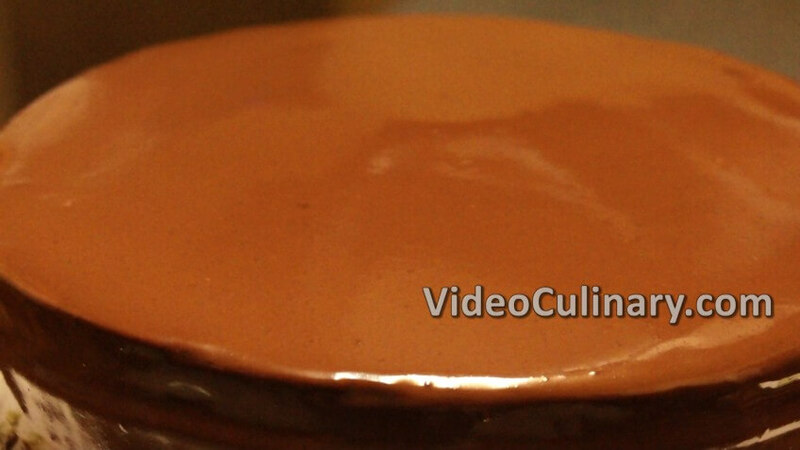 Let the ganache cool slightly before pouring it over a cake. To glaze a cake, place it on a rack set over a sheet tray. 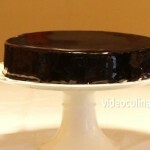 Pour the glaze into the center of the cake, and use a long metal spatula to spread the glaze over the entire cake. 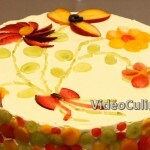 The glaze should run down the sides and cover the cake entirely. Leftover ganache can be strained and used again. 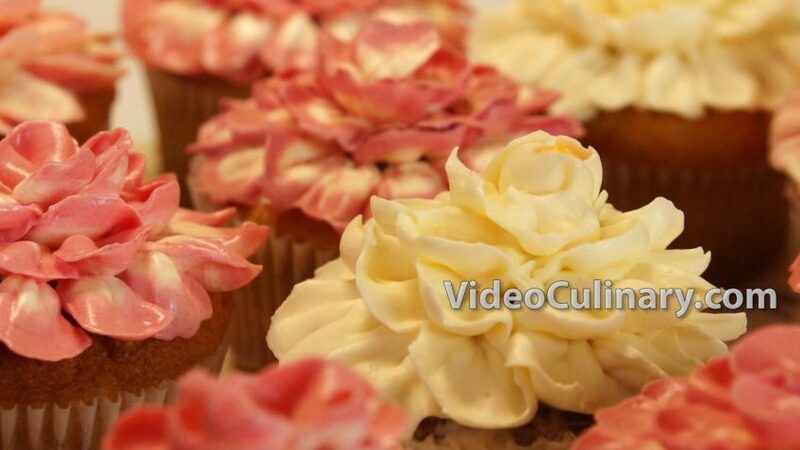 Visit our website videoculinary.com, to find a caramel glaze recipe, chocolate mirror glaze, clear mirror glaze and other recipes.